Must request consultation/appointment on 11/25/18. Must schedule/confirm consultation/appointment by 2pm on 11/30/18. Consultation/appointment must take place by 12/21/18. 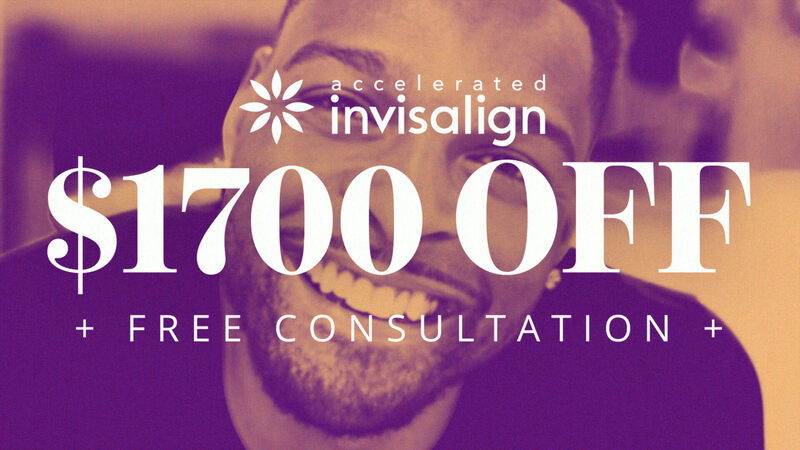 Certain Invisalign cases may not be eligible for full discount. Other terms and conditions may apply. Contact us for complete details. Limit 2 gift cards per family. 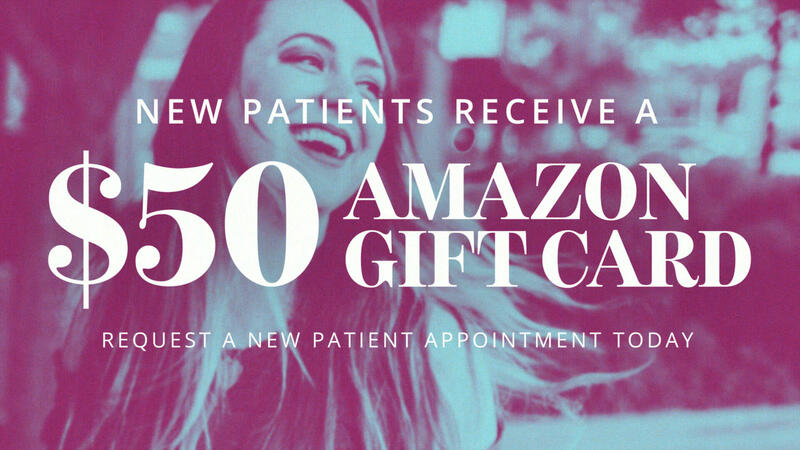 Gift card is delivered at completion of new patient appointment. Can not be combined with Invisalign Night.